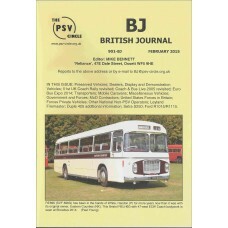 The February 2015 edition of BJ contains updates on:Preserved VehiclesDealers, Display and.. 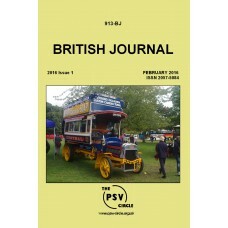 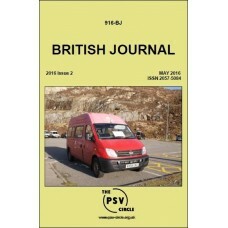 The May 2015 edition of BJ contains updates onPreserved VehiclesDemonstration Vehicles52nd.. 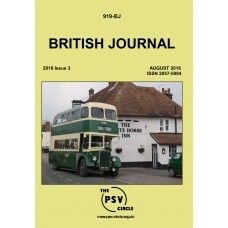 The August 2015 edition of BJ contains updates on: Preserved VehiclesDealersDisplay and De.. 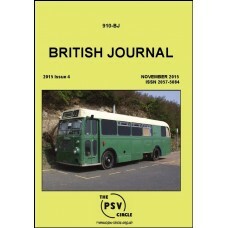 The November 2015 edition of BJ contains updates on Preserved VehiclesDemonstration Vehicl.. 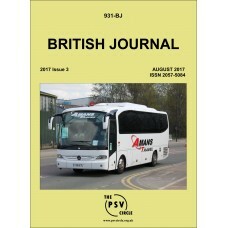 The August 2017 edition of BJ contains updates onPreserved VehiclesDealers, Display and De.. 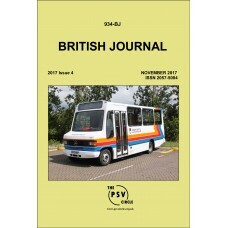 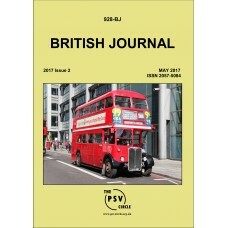 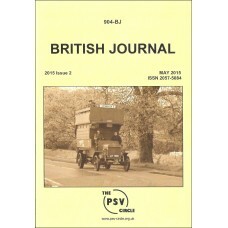 The November 2017 edition of BJ contains updates onPreserved Vehicles (P)Royal Mail (RM)Sh..